You’ve probably noticed, there’s a lot of IT industry awards. Each has its own lengthy list of entry categories defined by different criteria, each using overlapping, sometimes confusing terminology. For the entrant, choosing a category can be a bit hit-or-miss, leaving you unsure whether you’ll be judged against true competitors on a level playing field. There’s one award, though, where you can have absolutely no doubt you’re being assessed against your true peers. If you’re a provider of internet telephony services, you know for sure that the Internet Telephony Service Providers Association Awards are an accurate gauge of success – the clue is in the name! It’s reassuring, also, that the ITSPA membership includes just about all of the one hundred or so players in the VoIP market. 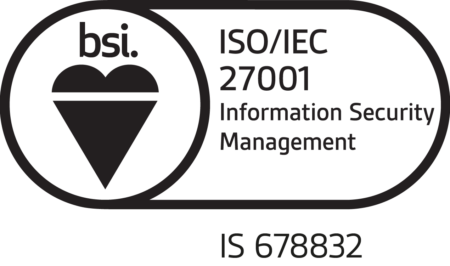 So, when you win this award, you know you’re not just the best in the award category, you’re also rated the best there is. It’s also worth noting that, unlike most other award organisers, ITSPA isn’t a global publisher with an eye on circulation figures. ITSPA is a membership-led association, representing the service providers and systems developers that are driving change and shaping the future of IP and cloud communications. A passion for technology outshines gloss. Integrity dominates profit. Last year, the tenth anniversary of ITSPA, we won the ‘Best VoIP Software’ category, unequivocal recognition of a market-leading product. This year we’ve been shortlisted for two categories, in itself a rewarding accolade but also acknowledgement that something very special is going on at Foehn at the moment. 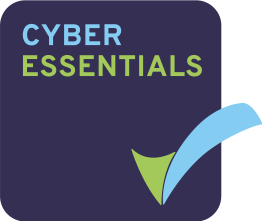 It’s been a record-breaking year with two major new product launches, rapid expansion of our business and a complete refresh of our branding, all topped off with a prestigious award from Genesys. If you saw us at last week’s Call & Contact Centre Expo, you’ll have noticed a whole new Foehn. 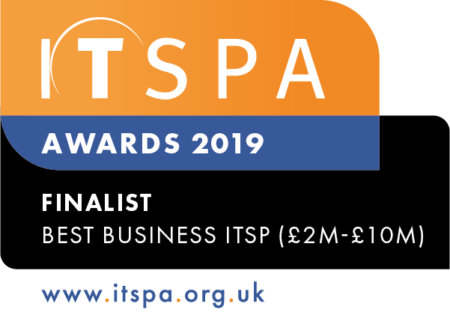 Win or lose, we’ll be at the ITSPA awards ceremony on 1st May, pleased to be involved in a community that’s doing so much to increase productivity for businesses and make life easier for individuals. 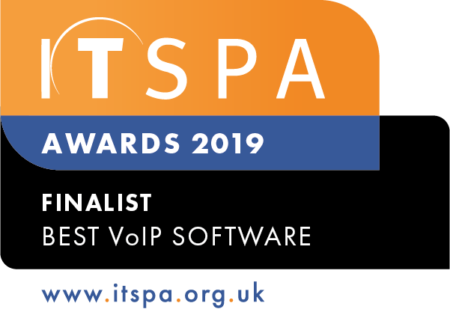 “THE ITSPA AWARDS 2019 AND Best Business ITSP (£2m – £10m) and Best VoIP Software 2019 is a trade mark of the Internet Telephony Services Providers’ Association, used under licence”.